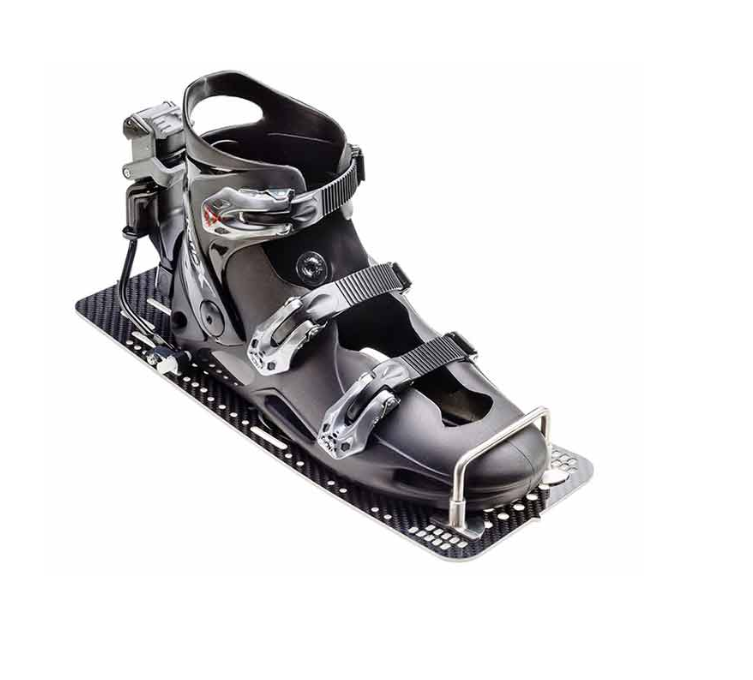 The Reflex binding system fits comfortably on your foot and provides increased edge control and power. The binding release mechanism is much safer than classical rubber bindings. You can adjust very precisely the release system to your weight for a safe ride. Precision is enhanced, thanks to the stiff hardshell which will offer you greater control.Our unique binding system increases comfort for more training time and no cramping, it also increases lateral control to make your ski react more precisely, and can be controlled by tightening or slackening the buckles depending on individual needs.Reflex bindings are used by some the best international skiers both in slalom and tricks. Stiff shell , adjustable release system, with multiple options to cater for personal choice.